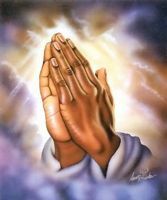 Prayer for my son Cleavon. Please pray for him he is suffering from autism/ADHD please pray for him to our mother so that he gets completely cured from autism.pray for him so that he can listen understand and speak out everything with everyone. Pray for him so that he can make eye contact with everyone. 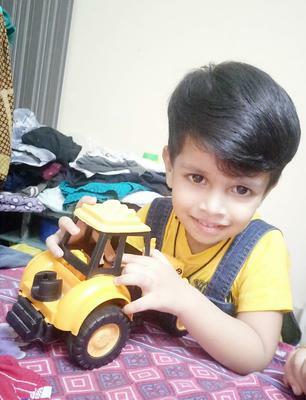 Pray for him so that he can play with other childrens. Thank you mother for showing some changes him. Please cure him completely so that he can live a normal life like other childrens. I'm his father I want talk to him I want to listen to him I want play with him. I hv a faith and trust in you and I know you will cure him completely. Praise the lord.